A series of exciting free talks, bringing together artists, academics, educators and organisations across various cultural venues in Folkestone, to discuss the relationships between art, education and public space. Hear from three different local arts organisations on the ways that they are building new networks to keep the arts and humanities open to everyone. 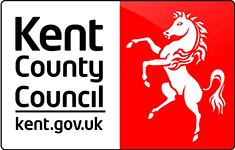 A brilliant opportunity to find out how you can get involved in supporting and being supported. Meet at Custom, East Yard, Harbour Station. The walk will start and finish at East Yard. “Space is a practiced place” (De Certeau). Join Cherry Truluck (artist and director of Custom Folkestone) on this walking and talking exploration, where we will create a new space for learning, a space of exchange between the act of making and the place in which it is made. Join the panel as they share their personal strategies and stories for keeping creative arts and design education as an option, accessible and on the curriculum. Are some of the current difficulties facing art teachers’ national problems? 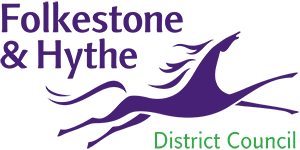 Or are some specific to Folkestone? 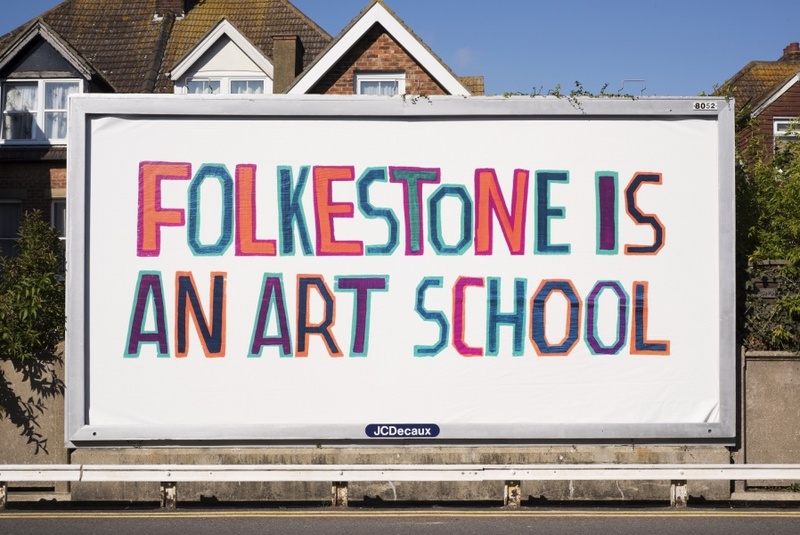 Photo credit: Bob and Roberta Smith, FOLKESTONE IS AN ART SCHOOL, commissioned by the Creative Foundation for Folkestone Triennial 2017. Image by Thierry Bal.